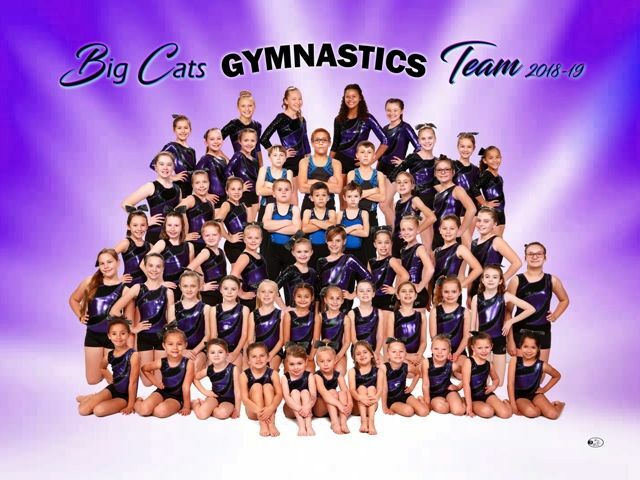 Big Cats Gymnastics specializes in youth athletics, offering competitive & recreational gymnastics, tumbling & ninja classes. 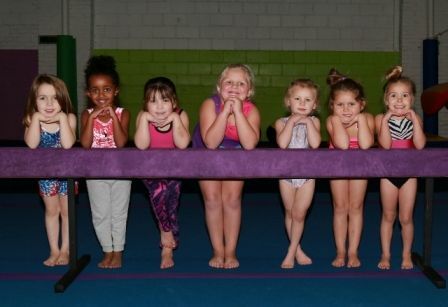 Big Cats Gym is southern Oklahoma's best fun for toddlers to teenagers! 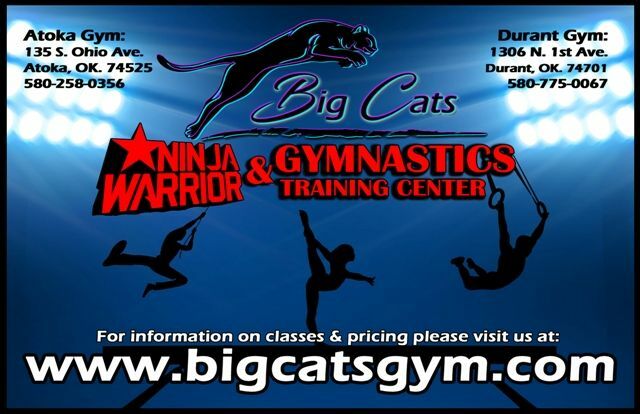 Big Cats Gym in Atoka & now also in Durant offers an athletic program for all walks of life from toddlers to teenagers! 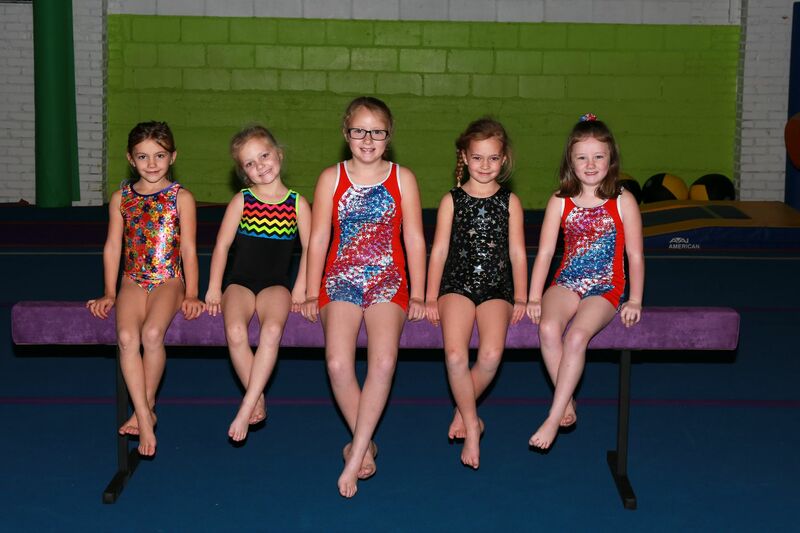 Our most popular program is the competitive gymnastics team which travels all across the state of Oklahoma competing in women's artistic gymnastics including: floor exercise, vault, uneven bars & balance beam. We also offer a competitive boys gymnastics program which includes floor exercise, parallel bars, vault, horizontal bar, still rings & mushroom (formerly pommel horse). We consistently bring home state champions in varying levels and age divisions each year! If you are interested in joining our competitive team, please contact Coach Melissa for more information. 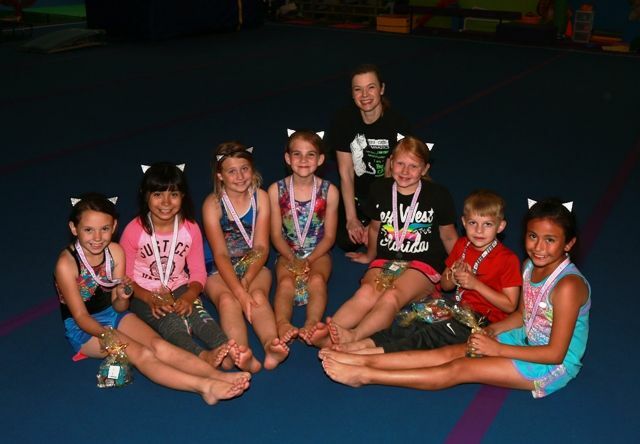 We also offer recreational gymnastics for both boys and girls for those kids that love the sport but cannot compete or are looking to further their skill level prior to joining team. The recreational program is also a wonderful way for children to learn balance, coordination, strength and agility. The skills and strength that are learned in gymnastics can (and often do) translate over into other sports. *PLUS, our preschool program is second to none in southern Oklahoma! We are not only teaching our preschoolers the fundamentals of gymnastics but we incorporate educational activities such as learning colors and counting while jumping, climbing & having an amazing time with our wonderful caring coaches. We are currently the ONLY gym in southern Oklahoma to offer a NINJA PROGRAM!! We rolled out our Ninja training program in February of 2017 and it has exploded into our most popular boys program. We have taken aspects of martial arts, gymnastics, rock climbing and obstacle courses and combined them into an amazing challenge that keeps our kids coming back week after week to master existing skills while facing new obstacles. The boisterous & energetic Ninja Coaches keep the kids moving and focused while training them on discipline, strength & agility. 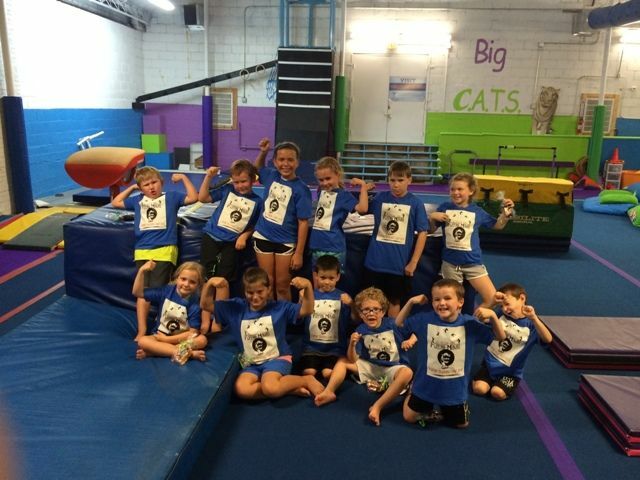 Big Cats Gym Ninjas: Kicking energy into achievements!